Great for covers, tags, long-lasting posters and so much more, the bright white 100 lb. 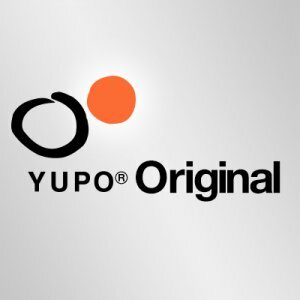 YUPO Synthetic Paper holds crisp, clear color that stands up to the elements. Available in 3 sizes.